Mark Chapleski joined Troon Golf in 1999 and has more than 25 years of experience in the golf industry. Prior to joining Troon, Chapleski was a successful collegiate golfer and played professionally before entering the golf business working at several top private and resort properties. 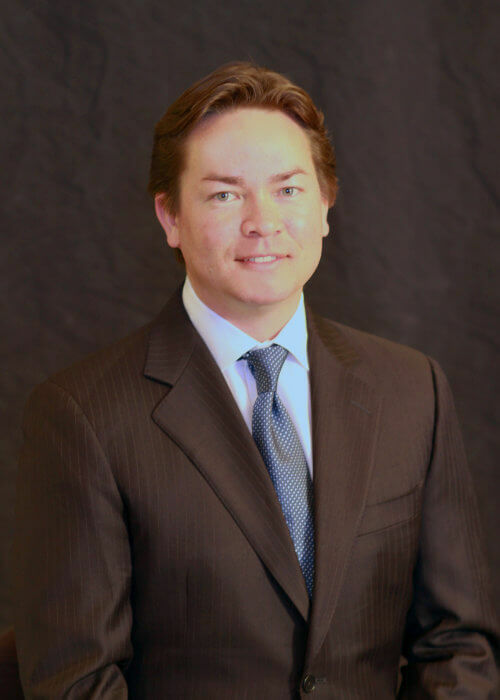 Chapleski joined Troon Golf as Director of Operations in Asia where he spent four years in Japan, during which time, Troon consulted on behalf of a variety of investment banks conducting due diligence on over 200 golf courses. 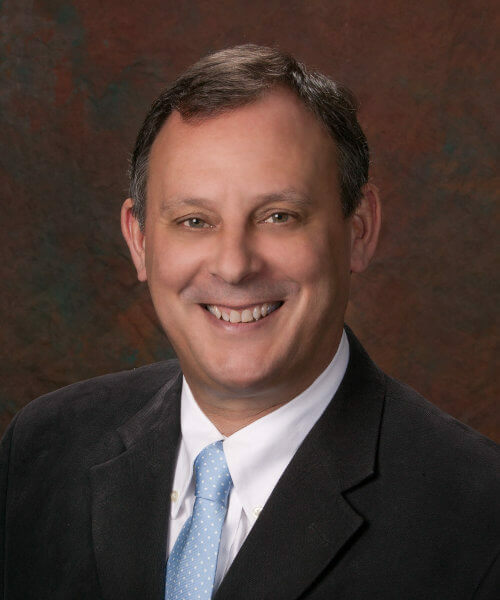 He was appointed to Area Managing Director for Troon Middle East in August of 2004, where he is responsible for overseeing Troon Golf’s activity at some of the top golf courses in the region. In March 2017 he was named President, Troon International Division. 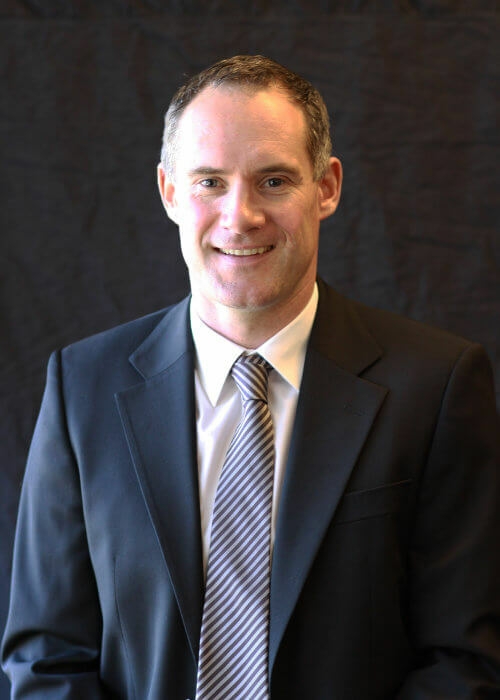 DJ Flanders, a Member of the PGA of America, joined Troon Golf in 1999 and has over 20 years of experience in the golf industry. 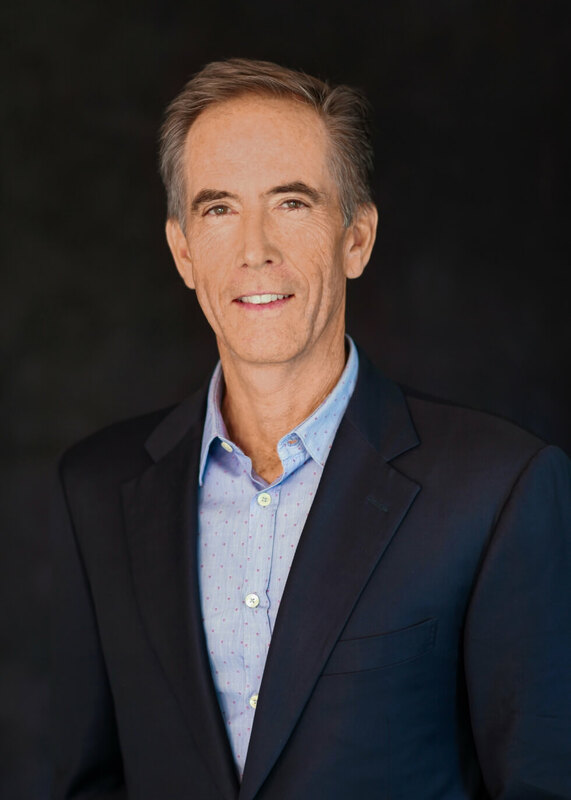 During his tenure with Troon Golf, he has successfully managed properties around the world including the United States, Japan, United Arab Emirates and Bahrain. During his tenure with Troon Golf, Flanders’ commitment to excellency has been recognized on multiple occasions, including Troon Golf’s Facility of the Year (2000, 2013); Troon Golf’s Most Improved Facility (2001, 2010), Troon Golf’s Turnaround Facility of the Year (2007), Troon Golf’s Ambassador Award (2006) and Troon Golf’s General Manager of the Year (2007). Flanders was also recognized by Golf Inc. Magazine as one of the “Top 20 Most Admired Operators in Golf” in 2008. 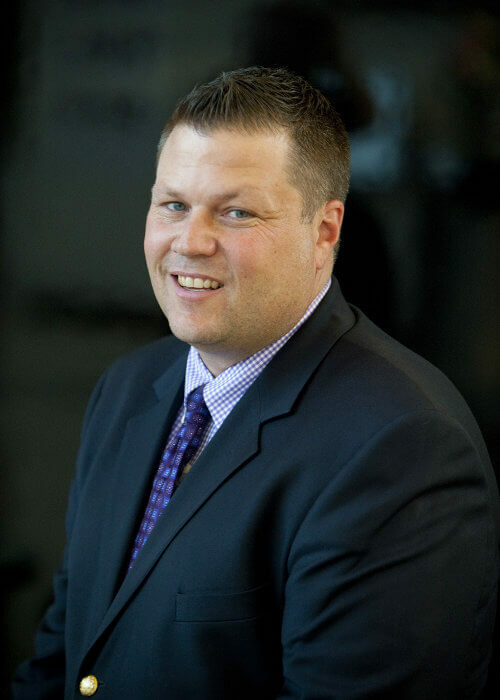 He was appointed to his current role as Director of Operations for Troon Middle East in February 2014, where he is responsible for overseeing Troon Golf’s operations at some of the top golf courses in the region. 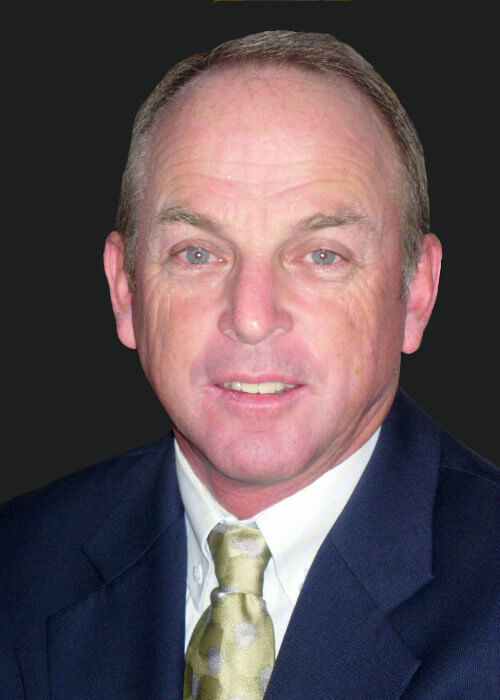 Robin Evans joined Troon Golf in 2000 with over 30 years of experience in the golf industry with tenures in Canada, Australia, Malaysia and the UAE. Evans held Superintendent positions at the Whistler Golf Club, Canada, Sanctuary Cove Resort, Australia and Sutera Harbour Resort in Kota Kinabalu, Malaysia, where he oversaw the construction through to operations. Evans’ first role with Troon was to supervise the construction of the Greg Norman designed Brookwater Golf Club, before relocating to Dubai in 2001 to take on the Superintendent role prior to the opening of the Montgomerie Dubai. Evans is currently involved in development and construction projects in the UAE, Egypt, Saudi Arabia, Maldives and Malaysia where his experience is proving invaluable in creating world class resorts. Jon Schauder has spent the past 15 years in the specialized golf course development and management industry with Troon, almost exclusively focused on their international interests. A former golf professional, his career has included everything from teaching instructor to General Manager, including such notables as the 27-hole One&Only Palmilla in Los Cabos, Mexico; the 4-course (81-holes) St. James Plantation in Southport, North Carolina; and the 7-course (135-holes) Oceânico operation (Vilamoura and Amendoeira) in the Algarve, Portugal. He moved to EMEA in 2010 to assume the role of Director of Business Development where he was responsible for conducting and closing transactions in over 19 countries in multiple languages. Currently Europe Area Director, Jon is responsible for the existing European portfolio along with the analysis and development of new contracts and investment opportunities for the company internationally. Educated in Human Biology at the University of Kansas, Jon is fluent in English, Portuguese, and Spanish, and has a working knowledge of French and Italian. Simon Doyle has a rich history in the golf industry and agronomy. Prior to joining Troon Golf, Doyle was educated at the highly regarded Reaseheath College, HND Golf Course Management, progressing to Ohio State University in the US. Following his education he took up posts at Major, Ryder Cup and PGA Tour venues, Westchester CC and then Oak Hill CC in New York. In 2000, Doyle moved to Japan where he worked as a consulting Agronomist for US based firm Environmental Turfgrass Systems. In 2002 he joined Troon Golf where he was seconded to Goldman Sachs in Japan as part of a team to oversee the management of Goldman’s golf company, Accordia Golf. This then led to the position of Asset Manager for the same group of courses and subsequent acquisitions by Goldman. Doyle is currently operating as Director of Agronomy for Troon Golf Europe, where he oversees the expanding portfolio of courses. Ian joined the Troon team in March 2011 bringing over 30 years’ commercial leisure and golf experience to the team. Working closely with our Europe, Middle East and Africa managed portfolio, Ian is responsible for developing and implementing the regional sales and marketing strategy. Before joining Troon, Ian has managed highly regarded golf operations including The Gleneagles Hotel and the Marriot portfolio of golf courses in the UK and Europe where he was key to securing, organising and hosting of many prestigious European tour events. After graduating with a degree in Sports Science, Ian has developed his commercial management expertise through theme park management, event organisation at the renowned Wembley Stadium and in private leisure club operations. More recently Ian has been operating his own successful golf consultancy business, undertaking a number of new build and development projects for top quality properties as well as providing sales and marketing services for a range of tourism, leisure and golf businesses. David Lunardelli has over 30 years’ experience in golf course construction and maintenance having worked extensively in the Asia Pacific Region in his role as Director of Agronomy for Troon Golf Australia, Asia and Pacific. He has held senior positions at some of Australia's leading golf courses including Brookwater and Links Hope Island, Queensland's No. 1 & 2 ranked courses. David's experience also extends to course construction and development and the successful turnaround of poorly managed maintenance operations. David has studied Post Graduate qualifications in Crop Science at Sydney University specialising in water quality and soil science. Lisa Cole joined Troon Golf in 2000 and has 20 years experience in the golf industry. 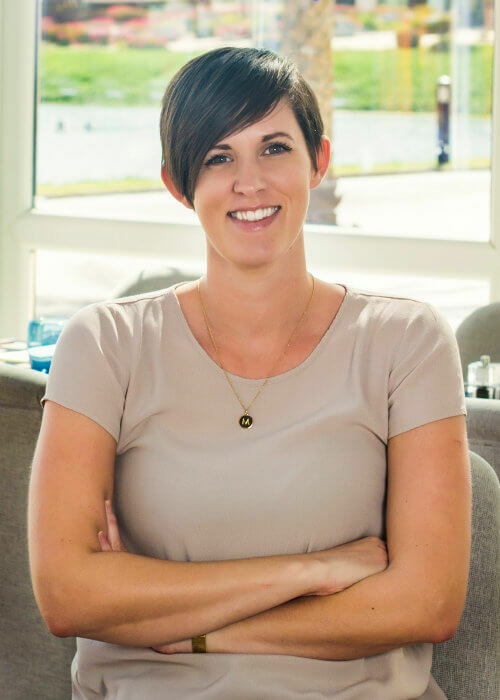 Lisa commenced with Troon as Golf Operations Manager at The Glades Golf Club in Queensland, Australia, transferring to the Troon Corporate Office in Brisbane for 8 years where she held the position of Office Manager and Manager, Corporate Programs & Compliance. 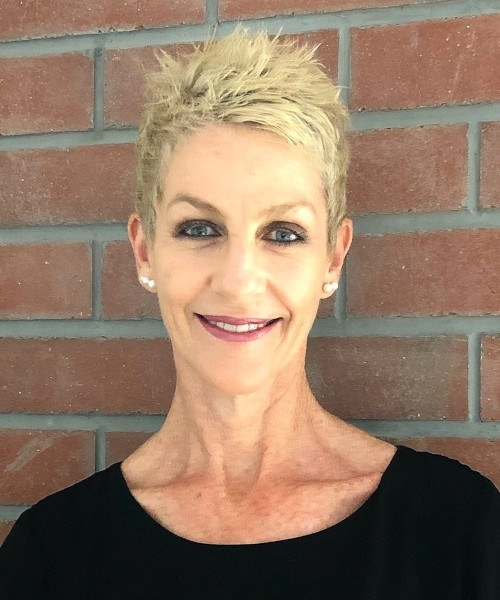 Lisa relocated to the Middle East in 2009 where she worked in an operational capacity for both Abu Dhabi Golf Club and Saadiyat Beach Golf Club for three years, and is now based in the Troon Middle East Corporate Office in Dubai. Miriam joined the Troon International team at the beginning of 2018, joining as Marketing & Social Media Administrator from a strong sales and digital background at the Address Montgomerie. Based out of the Troon International office in Dubai, Miriam will be taking the lead on Troon’s social media efforts, conceiving digital strategies and strengthening presence.